An old friend of mine recently decided to tackle a book he talked about writing ever since we met, almost fifteen years ago. We had been out of touch a long time, but when I started my Facebook Page he sent me a quick message. Then he emailed me some of the snippets he’s been collecting for his book through the years. In seconds, I was laughing so hard I was almost crying. His writing voice is so distinct I felt as if he was sitting across the table, telling me the story himself. That “voice” is something many would argue can’t be taught. And, it’s why I believe his book is going to go so FAR. When I collected myself from the teary puddle of laughter heaving on the floor, I was so excited about his book that I offered some snippets of what I’ve learned about writing so far . . . which definitely can be taught. As a psychologist who authored countless papers over the years, he already knew many of these tidbits. But, when I started writing, these were the tricks of the trade I had to learn. Use Single Spaces After Periods: Okay, this one is easy, but when I attended school (back in the 80’s and 90’s) I was taught to use two spaces after a period. The two space rule was a remnant from the age of the typewriter. Now that computers have been around a while the rule is obsolete, as sentences are spaced automatically. Don’t be Wordy: Words are money. Spend them where it’s important, and save them where you can. Readers will skim those extra words. Direct them to what you want them to see by writing EXACTLY what you want them to see. Sarah had been walking slowly down the sidewalk. 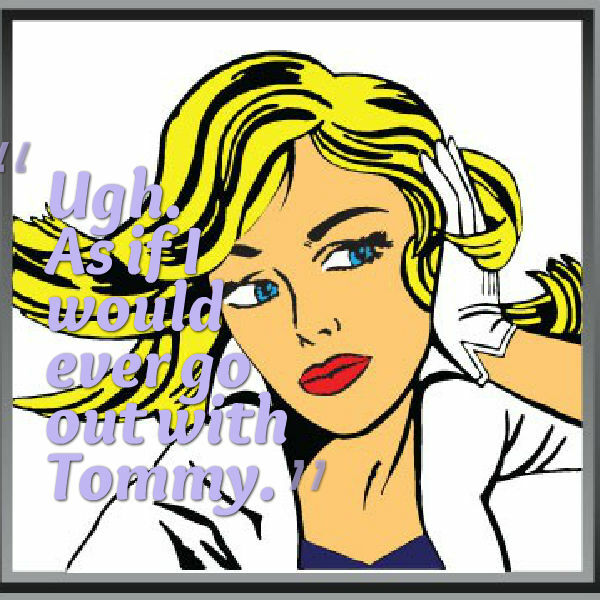 But, when she had seen Tommy coming up quickly behind her, she had sped up. Sarah sped up when she spotted Tommy behind her. See what I mean? Cut those extra words and get to the point. Vary Sentence and Paragraph Rhythm: A series of long sentences and/or paragraphs will tire your reader. Conversely, a series of short sentences and paragraphs are boring. Tommy laughed. “The flowers are for your sister,” he said. Those two extra words, he said, may not seem like a lot here, but consider how many of those he said, she saids might pile up in an entire book! If You Decide You NEED Dialogue Tags, (which you don’t): Writing a variety of dialogue tags, such as: he shouted, she cried, he lamented, and she murmured, will only serve to distract your reader from what your characters are saying. Don’t bother. Use “said,” almost every time. Another Quick Word About Tags: Adverbs don’t belong on the tail end of tags. If Prince William Fancypants is saying his sentence lovingly, have the DIALOGUE relay that tone. If you have to tack on the adverb, your dialogue is probably garbage. It’s true, J. K. Rowling didn’t care much for this particular rule while writing Harry Potter. But, unless you ARE J. K. Rowling, your editor will tell you to stick those adverbs where the sun doesn’t shine. While many writers attack their work in different ways, when I read a book that doesn’t abide by these simple rules, nine times out of ten, I’ll put it right back where I found it. What puts YOU off from reading certain books? Join the conversation. Leave me a comment in the comment section! Nicely done! You are on fire this week! Soak it up while you can . . . I think things around here may be quiet for a while. I’ve finally been struck with a little inspiration! My biggest turn offs are long chapters, long paragraphs and over long books. Dense and thick don’t work for me. I don’t mind long sentences as I love flow and commas to me are ripples that carry me not sink me. I was quite conscious of Dan and you potentially reading my Halloween Flash Fiction effort ‘Destination Reached’ so I did rein my free-flow in a bit, honest that’s a lot of full stops in a short piece for me. Now to dialogue, I’m with you re tags, Stephen King had a bit to say about this in his inspirational book ‘On Writing’ .. the book that got me writing rather than just talking about writing one day. Now you know I’m into dialogue, I write it as paragraphs in ‘Believing Sight Unseen’ … you’ve seen some of it … this is my way … its the nature of this book … BUT I see it doesn’t mean anyone will read it. Believe me I want YOU to read me and WANT to be read but NOT at the price of being me … here’s hoping if I break the rules I’m still a one out of ten keeper for rule followers. How you doing with your 500 a day by the way. I can’t get much above a 1000 the couple of times I’ve tried this week … not a good omen for my 1500 -2500 daily target for NaNoWriMo … but what the hell … when the adrenaline flows … who knows? 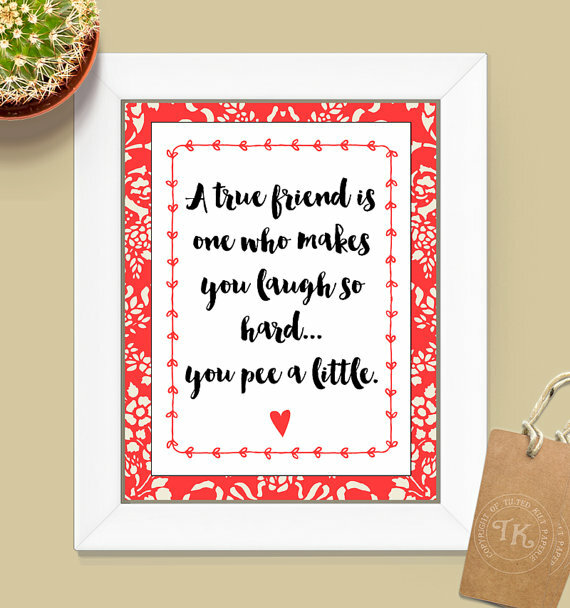 You take care my friend and if you want a giggle go see Tess’s blog and our comments about knickers … to be continued! I have been out of the blogosphere for a few days. My book is giving me some trouble and I had to unplug for a while. I’m sorry I missed your story on Dan’s challenge, but I’m going to head over there for a peek now! As for your work, I should never say this is the wrong way or the right way. I have read many books filled to the brim with dialogue tags. But, I do enjoy writing which is to the point. I’ll be rooting for your Nano project! Great post! I think it applies equally to bloggers. I love using dialogue to tell a story in my post. And I’m forever guilty of two spaces after the period! That’s interesting Kate! I’m going to swing over to your blog to see how you write out your posts. As for those spaces, using just one still feels odd to me. Very sound advice. Thank you for sharing. My biggest turn off is too much detail. I believe that less is more. You want to engage the imagination- not control every thought or image your words create. Absolutely. The secret to storytelling is in everything NOT said. I love making things up in my mind. I think that’s why the book is always so much better than the movie! My biggest turn off is too much details in long descriptions. They may be wonderful for others, but I hate them. Five pages to tell me about a sunset, a castle, a road, a sunrise? I get bored. Hello Poli! I’m not a big fan of long descriptions either. Every now and then I find one I like, if they make me look at something in a way I never have before. I loved the descriptions in The Life of Pi, but skipped most of the descriptions of the countryside in Jayne Eyre. Your English is great. You have nothing to apologize for!! I always enjoy reading your comments.